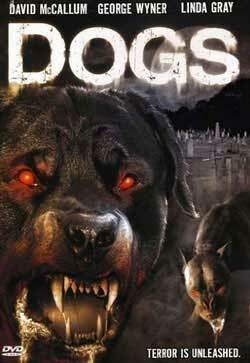 Lesser Known Horror: Dogs. . Wallpaper and background images in the Horror films club tagged: horror movies dogs 1976 rare unknown posters promos. This Horror films photo might contain rottweiler.